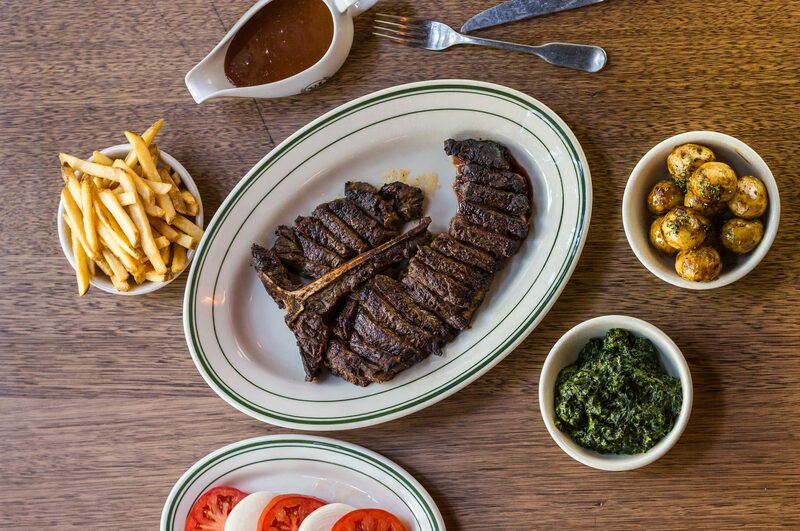 Serving a 270 day grain fed, in house, dry aged porterhouse, prepared and cooked with specialized methods. Walter’s provides an experience like no other. Be sure to arrive early and enjoy a drink at Walter’s warm and enticing bar. Walter’s Steakhouse and Bar was created following a long-held dream of three friends, Denis Sheahan, Paul Piticco and Andrew Baturo. Each of them lived in NY for extended periods and fell in love. So they wanted to bring a bit of New York to their hometown of Brisbane. The legendary steakhouses of New York are unique, impressive and provide the ultimate dining experience. Denis, Paul and Andrew believed a New York style restaurant that used prized Australian beef would result in something truly remarkable. They knew they couldn’t open their vision in any old building, so they had to wait for the perfect site. In 2018, Old Mineral House on the corner of Edward and Alice Streets became available (formerly Restaurant Two). Overlooking the Brisbane City Botanical Gardens, and kept in all its historical glory, they knew this was the location for their steakhouse. Walter’s Steakhouse sources only the best grain-fed beef. We dry-age and prepares all our steaks in-house, so to ensure we have maximum control. Aged for a minimum of 4 weeks, the natural umami intensifies and aids in tenderising the beef. This results in a superior steak, and one of the best in Brisbane. No dining experience is complete without careful attention given to the drinks. Walter’s Bar was created to serve two purposes. Firstly, as a destination for pre and post-feast liquid enjoyment. 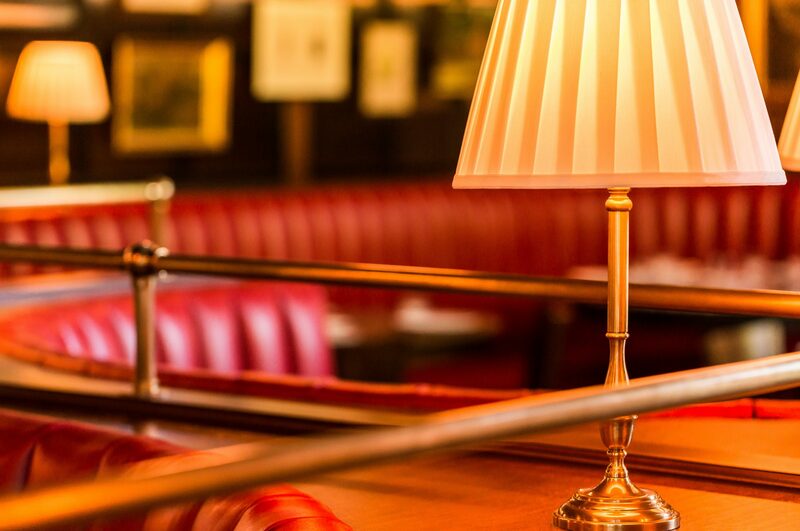 Secondly, as a stand-alone bar where one can enjoy classic cocktails, stunning wines, and some high-end spirits. 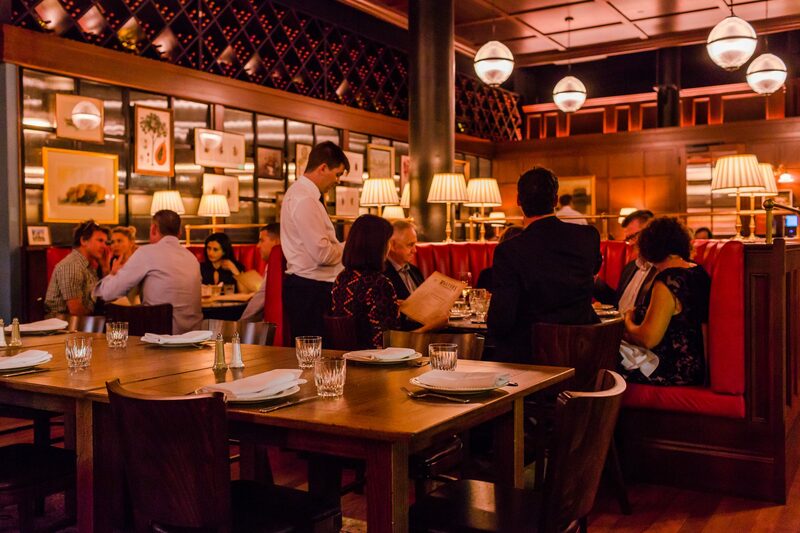 With a focus on old-fashioned service and impeccable food, you will be forgiven for thinking you’re in New York or Europe. Make your next event one that your guests will remember.